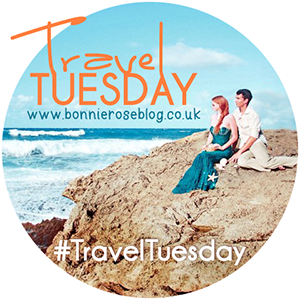 Happy [Travel] Tuesday!! I had originally planned on sharing a bit of Yellowstone today, but I may have gotten a little carried away with photo ops during the trip and there’s a small chance that it may take me a bit longer to sort through/process the best ones (only the best for you guys after all – smile). Since a large portion of Yellowstone is the animals themselves, I thought it would be fun to share a few snapshots of the animals I’ve met throughout my travels. Some are pretty, some are just pretty scary, but they are all pretty cool (smile). What’s your favorite animal encounter?? Oh lovely!! My favourite encounter will always be with whales. Gentle giants of the sea! I love seeing kitties in other parts of the world – I always wonder if they speak the same “language.” Africa sounds so exciting – can’t wait to hear all about it! Oh my god! The dolphin….and the bear…..and that tiny frog!!!! You really did an amazing job in taking all these pictures!! Wow beautiful pictures of the wild life! that little frog is just beautiful! I just love encountering new animals on my travels! I just found a unique squirrel in the Grand Canyon that I found way too cool. My favorite have to be whales in Washington state, Pandas in China and elephants in Thailand!